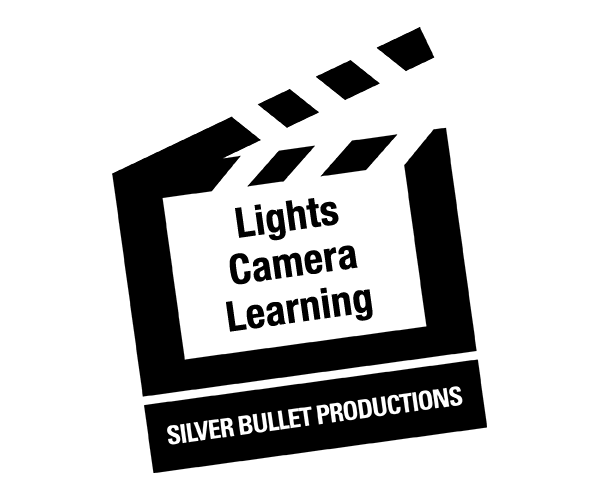 Silver Bullet Productions is proud to be selected by the Academy Foundation of the Academy of Motion Picture Arts and Sciences as a recipient of the coveted FilmCraft grant. FilmCraft grants support high-quality educational programs that identify and empower future filmmakers from nontraditional backgrounds. Targeted programs include those that encourage an appreciation of film as both a vocation and an art form, and those that provide direct, hands-on opportunities for participants to gain the filmmaking skills they need to tell their stories.